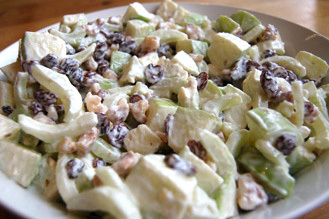 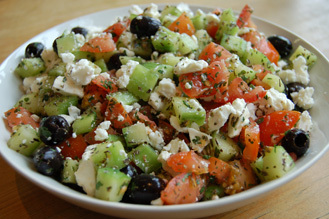 We can make up bowls of salads such as Waldorf, Greek, Potato Salad, Pasta or Home Made Coleslaw. 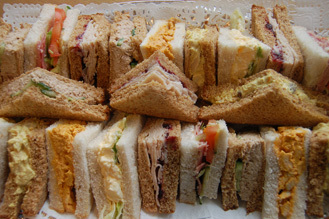 Buffet plates of assorted sandwiches can be made in small, medium or large sizes. 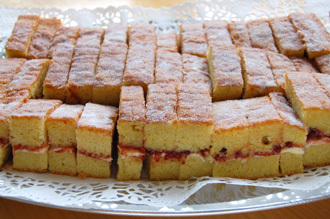 Buffet plates of cake are also available. 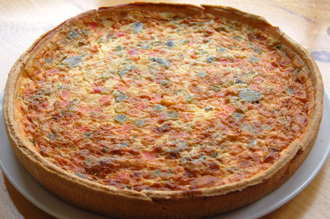 Whole quiches can be purchased. 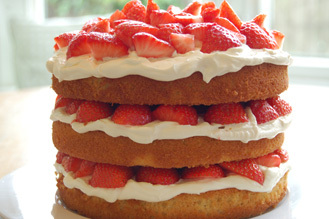 Home-made cakes can be ordered, please provide a week’s notice, call for details. 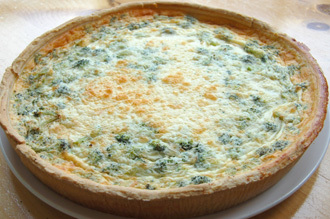 Whole quiches available, choose from Broccoli and Stilton, Spanish, Quiche Lorraine, Cheese and Onion or Cheese, Tomato and Garden Herbs. 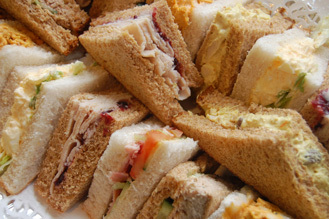 We do keep some in stock but to order please allow a few days to a week’s notice. 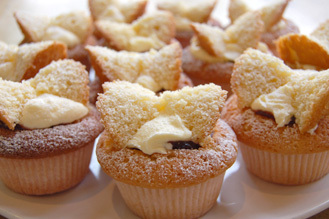 Home made cakes and small plates of home made fairy cakes, cupcakes and butterfly cakes can be ordered. 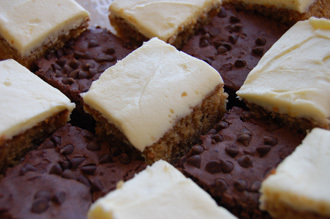 Please allow a week’s notice, call for details.